Samsung Galaxy S3 having great specs and features that lured millions of consumers worldwide and became the best-selling phone of 2012. Some users discovered hidden tips and tricks on the Samsung Galaxy S3. These features may not be present in the manual. 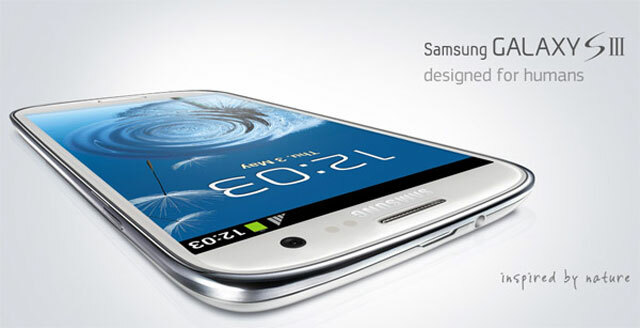 Samsung Galaxy S3 is the tech giant’s best-selling phone of 2012. The device boasts a big 4.8 inch super AMOLED screen display, a quad-core processor, expandable storage, 4G/LTE connectivity and NFC support, and a 2100 mAh battery. The Android 4.1.2 Jelly Bean update for Samsung Galaxy S3 it rolled out starting in December, and now nearly all countries are able to enjoy this latest update. Multi Window View is not the only new feature coming with the update either. In addition to the powerful split-screen multitasking which allows users to use two separate apps on the display, this firmware also includes features such as page buddy, notification panel that can be customized, smart rotation, etc. Enjoy some of the tricks in your handset. Below are some of the useful tricks that you may have missed in your Samsung Galaxy S3. If you were to lose your handset there is a handy feature that allows you to remotely wipe your Samsung Galaxy S3. To access this you do have to sign up online with Samsung and then you have the option of wiping the device, or if you lose it, you can find it with the Find my Phone online feature. When you are in contacts you can use touchscreen gestures to call or text contacts. You can swipe right to left on a name to text someone in your contacts or left to right to call them. Anyone who likes taking and editing videos will be pleased to know that you can trim videos on the Samsung Galaxy S3. This means you get perfect short clips from the built in app. Saving webpages to view offline is easy on the Samsung Galaxy S3. You can store any webpage by hitting the menu soft button and then choosing save for offline reading. If your battery is running low or you want to get the most out of it then you can use the power saving feature that comes with the Samsung Galaxy S3. This changes a lot of features on your handset, which allows you to get longer life from your battery. It will alter the haptic feedback, brightness of the screen’s display, the CPU speed and the color of the web browser background. So a few tricks for the Samsung Galaxy S3 are not in the manual. Have you tried it?